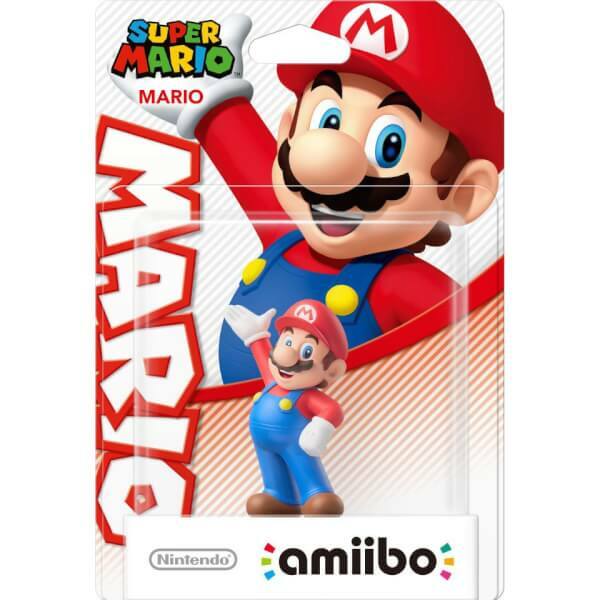 Mario™ never hesitates to leap into action when there’s trouble in the Mushroom Kingdom. Known for saving the world (and Princess Peach™) countless times from Bowser™, Mario is a true super star. He's got amazing jumping skills and makes use of a wide range of transformations. Mario has also powered up into countless roles: referee, doctor, sportsman, dancer, kart racer, and many more. My 4 year old likes it. It doesn't do much in some games though. 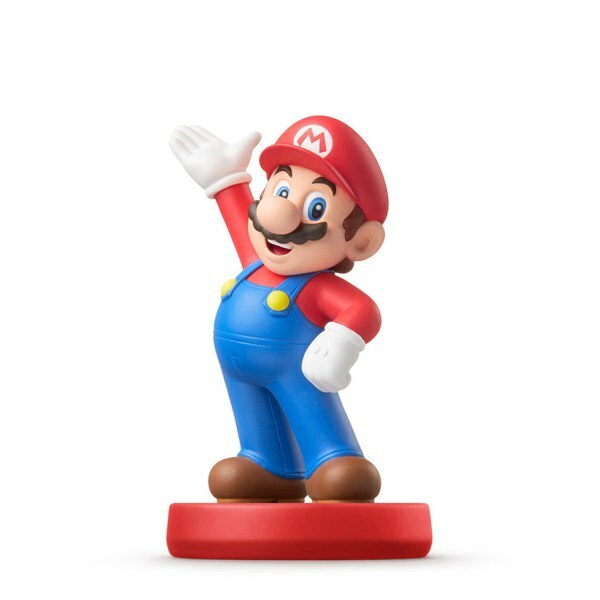 Great detailed Mario character in his classic pose. Ideal for your collection.